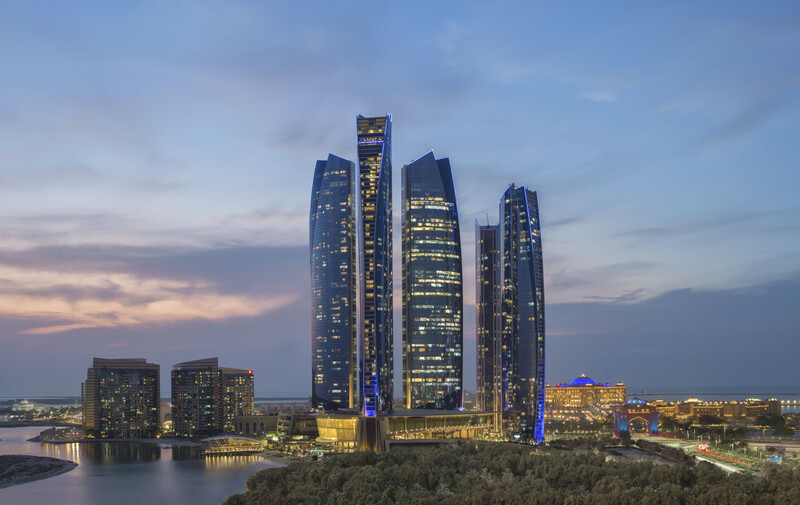 Pierce Brosnan’s upcoming gold heist thriller ‘The Misfits’ will be shot at Abu Dhabi’s Jumeirah at Etihad Towers next week. Directed by action veteran Renny Harlin (‘Die Hard 2’, ‘Skip Trace’), the film, to be set mostly in the Middle East, follows the story of renowned criminal Richard Pace, who finds himself caught up in an elaborate gold heist that promises to have far-reaching implications. 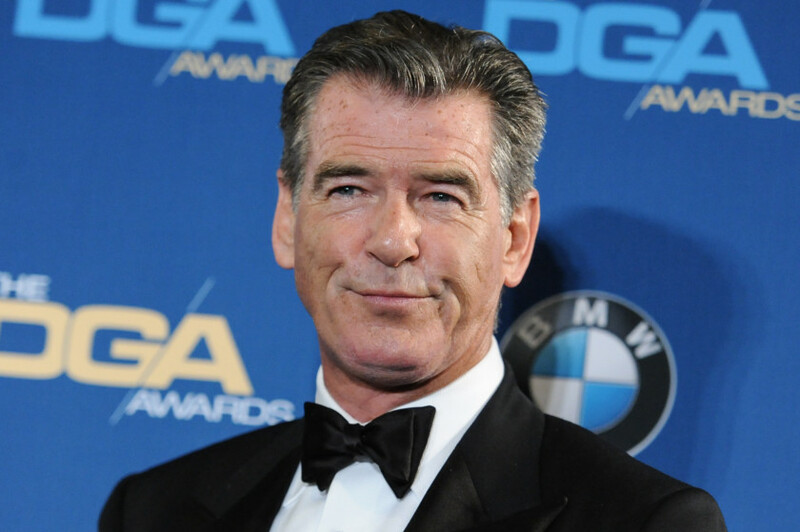 Brosnan will star alongside American actress Jamie Chung and British actress Hermione Corfield in the film. Shooting is set to begin on February 18.